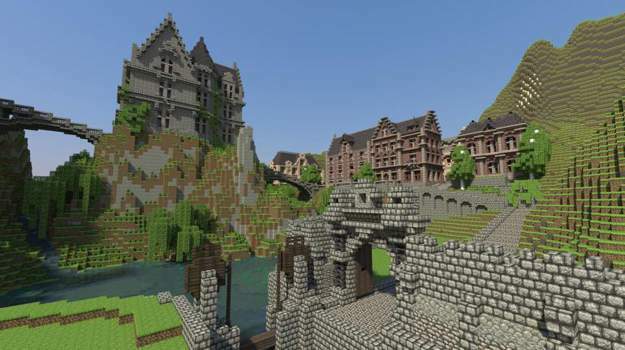 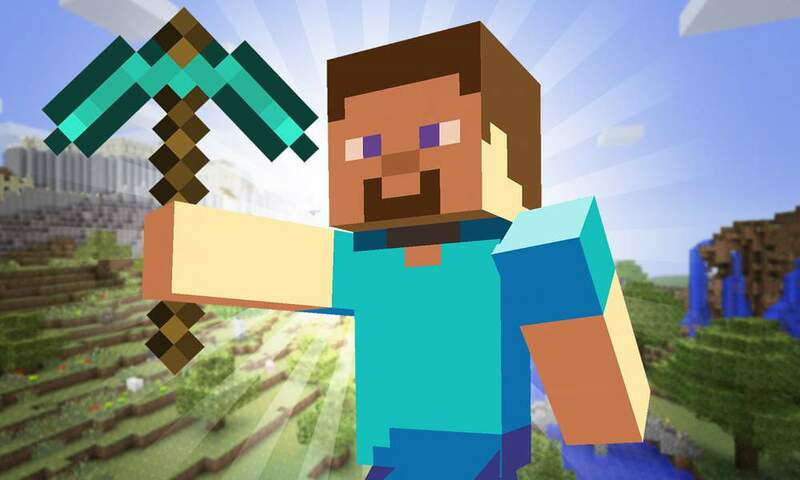 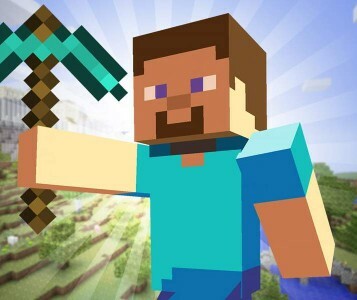 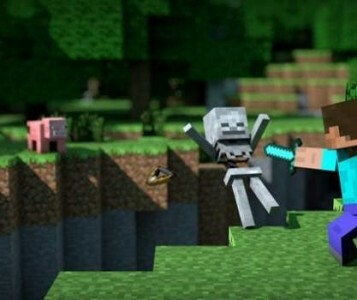 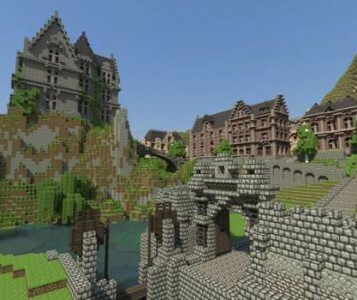 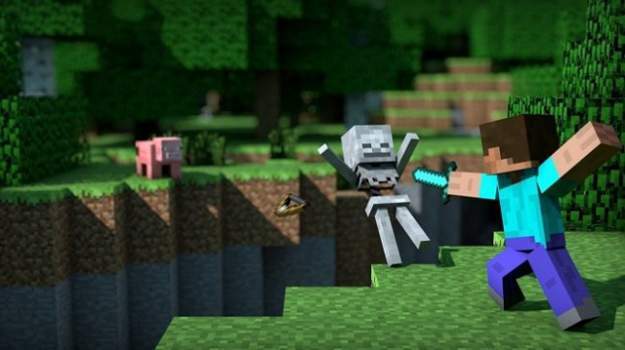 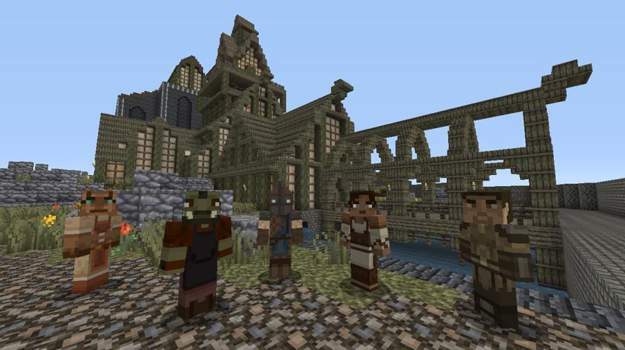 Minecraft and its limitless, sandbox-style gameplay has been immersing players in a gigantic online multiplayer environment ever since 2009. 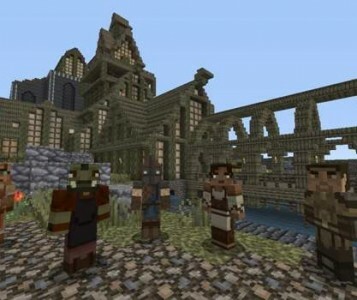 The game allows you to craft, explore, gather resources, and engage in fighting. 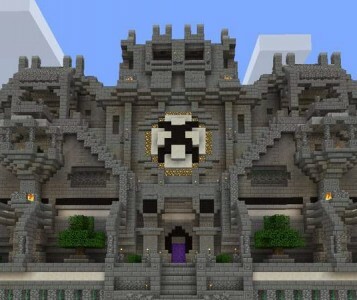 Now, a new version has been completed and released for the Xbox One gaming console, bringing the incredibly popular game to a new audience.